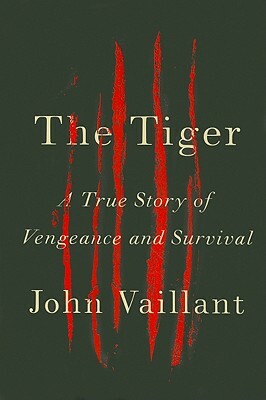 John Vaillant is also the author of "The Golden Spruce." He has written for" The New Yorker, The Atlantic, Outside, National Geographic, "and" Men's Journal, " among others. He lives in Vancouver, British Columbia, with his wife and children.